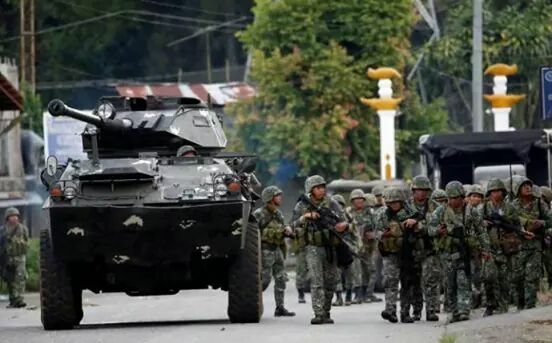 CAMP AGUINALDO, Quezon City—Sixty one terrorists have been killed in joint military and police operations in Marawi City, Lanao Del Sur since May 25, Armed Forces of the Philippines Public Affairs Office Chief Marine Colonel Edgard Arevalo said. “Last night’s (May 28) reports from our command cell on the ground indicate the 61 (42 body count, 19 eye-witness account) enemy killed, with 41 firearms recovered,” Col Arevalo said. The security forces conducting clearing operations also rescued 390 civilians. The positive progress was attributed to the coordinated operations between the AFP and the Philippine National Police’ Special Action Force tasked to flush out remnants of the Maute group, Arevalo added. Security is also tight in and out of the city as soldiers and police are trying to contain enemy numbers in Marawi. “It is a challenge for us to prevent enemy reinforcements from coming to the city as they may also disguise themselves as civilians. At the same time, we have intensified our checkpoint operations to check the possibility of Maute-ISIS members who may escape by blending in with the evacuees,” Col Arevalo said. 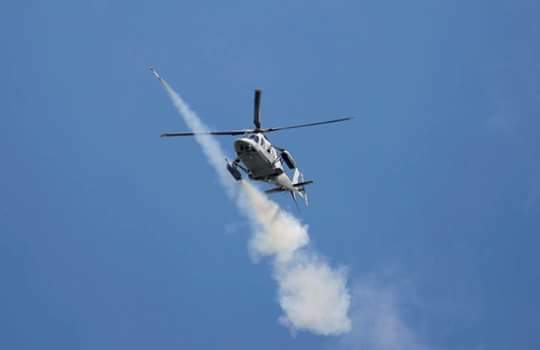 Meanwhile, the AFP clarified that the air support operations being conducted in Marawi are intended towards known and verified enemy positions. “We are using precision ammunition in our surgical airstrikes. This means that we have well-identified targets and we have highly skilled and trained pilots delivering the payload to our targets,” Col Arevalo said, stressing that the air operations are used only when absolutely necessary. “We should trust our commanders on the ground, LTGen Carlito Galvez of Western Mindanao Command and BGen Rolly Bautista leading the 1st Infantry Division. They know the real situation and when their troops are in danger and in need of air support,” Col Arevalo added. Recent air strikes were intended to destroy enemy positions that are preventing security forces from advancing and clearing the remaining ‘pockets of resistance’ and in rescuing civilians still trapped in Marawi City. Meanwhile, the Public Affairs Chief reiterated his call on the public to be more circumspect on their social media activities to prevent being used by enemy propagandists supporting the Maute group. 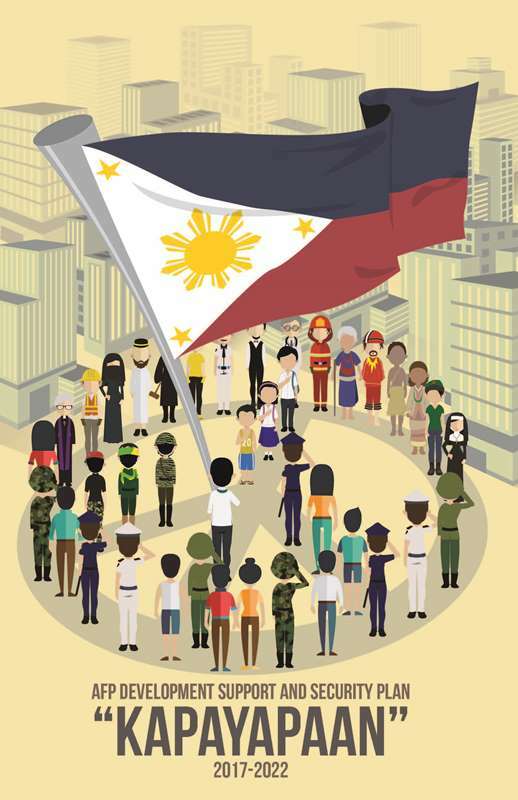 “The Maute group is utilizing the social media to gain attention and support from international terror groups. The people are unwittingly supporting this agenda when they share and post photos and videos in social media,” Col Arevalo said. He added that sharing and posting of the movements government security forces compromises the operations and could endanger soldiers and police officers on the ground. “We hope to clear Marawi City as soon as possible, and our soldiers are focused and working hard to ensure that Maute group, and those in supporting this terror organization, are neutralized,” AFP Chief of Staff General Eduardo Año said. “For now, I would like to extend my sincerest condolences to the families of our soldiers and policemen who have made the ultimate sacrifice in our efforts to clear Marawi. Rest assured that their sacrifices will not be in vain as we move forward in our operations,” Gen Año added.